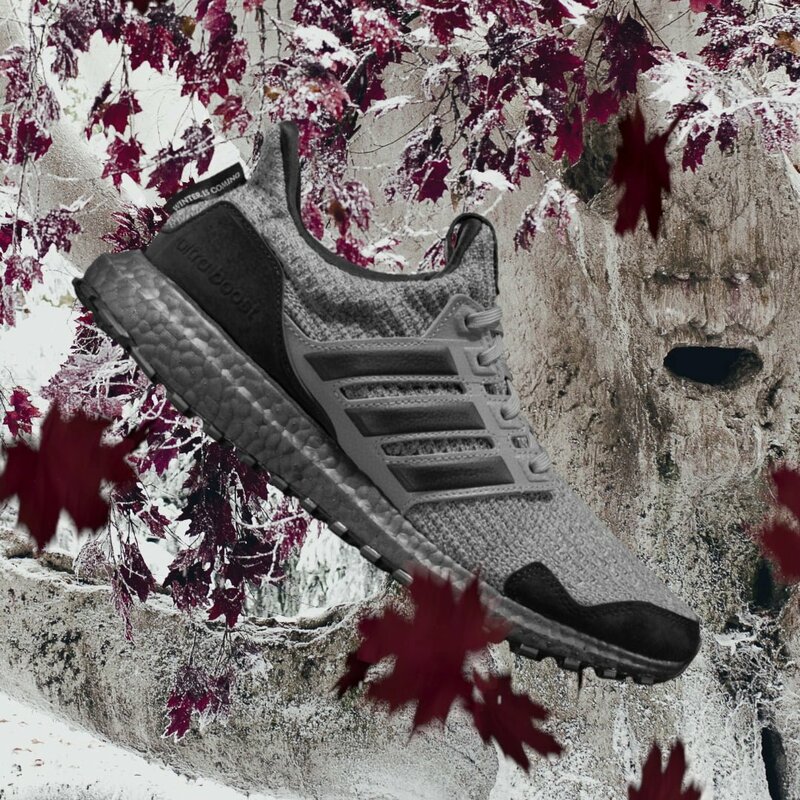 Winter Is Here; Adidas Running Announces Game of Thrones Collaboration With Six Limited Edition Ultraboost | JustRunLah! 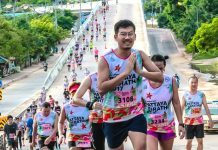 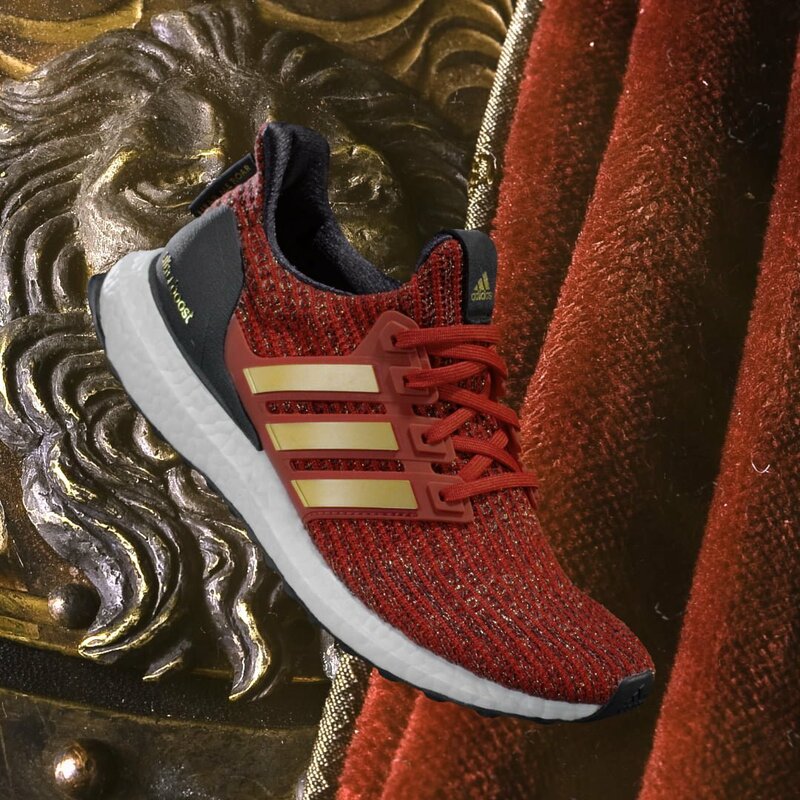 Singapore – adidas Running announces the highly anticipated collaborative project with legendary HBO® television series Game of Thrones. 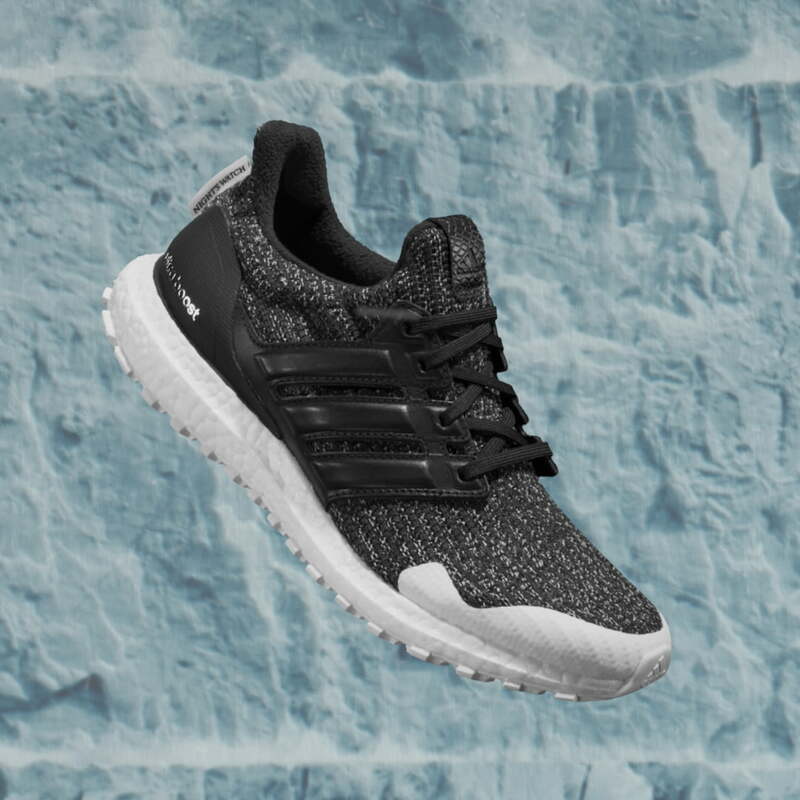 Thrones Ultraboost silhouettes fuse performance-oriented footwear technology with a striking and cultural visual aesthetic. 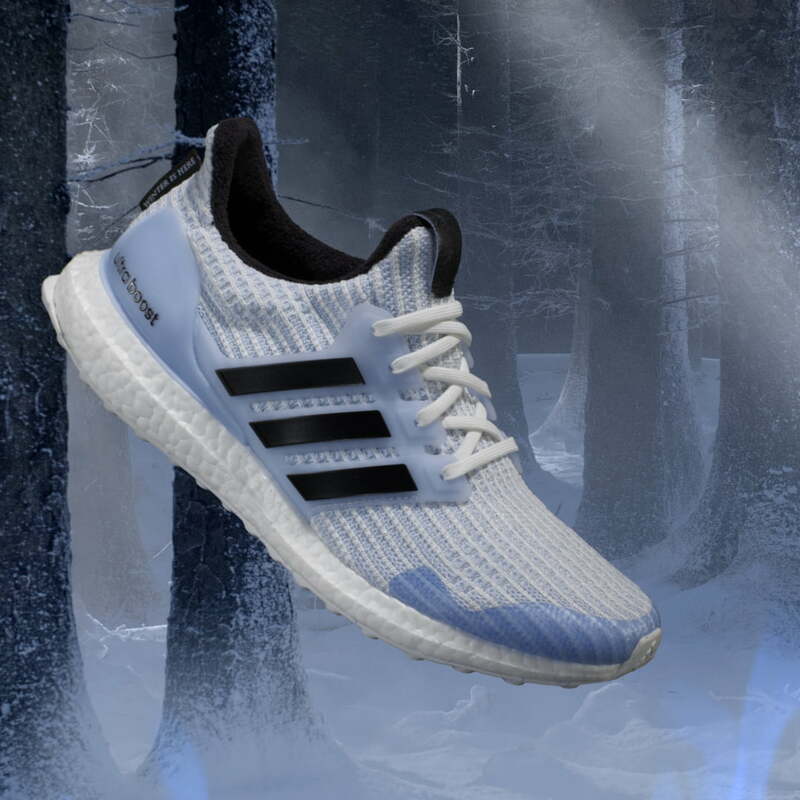 The limited-edition adidas x Game of Thrones Ultraboost retails for SGD280 and will be available exclusively at adidas.com.sg and at adidas stores at Suntec City, Marina Bay Sands, ION Orchard, Paragon and Bugis+ from March 22, 2019. 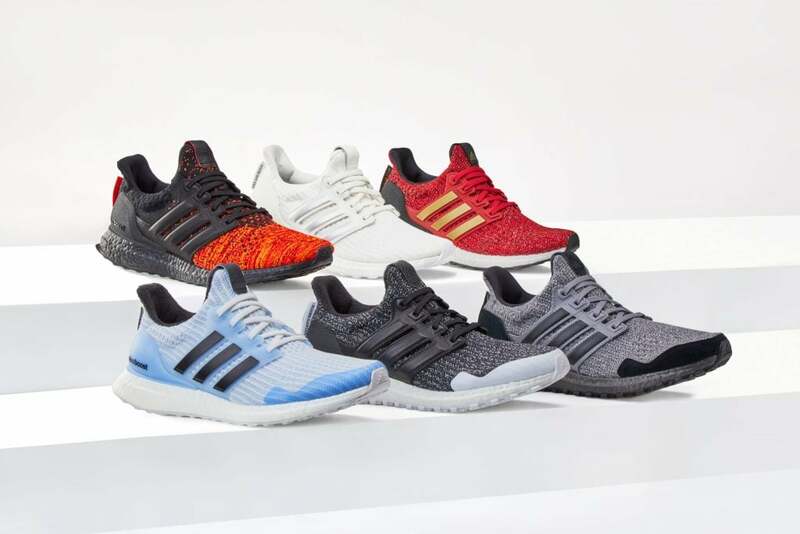 While Game of Thrones fans eagerly await the beginning of the end, a new in-store experience at adidas at Suntec City will bring them a step closer to re-entering the world of Westeros. 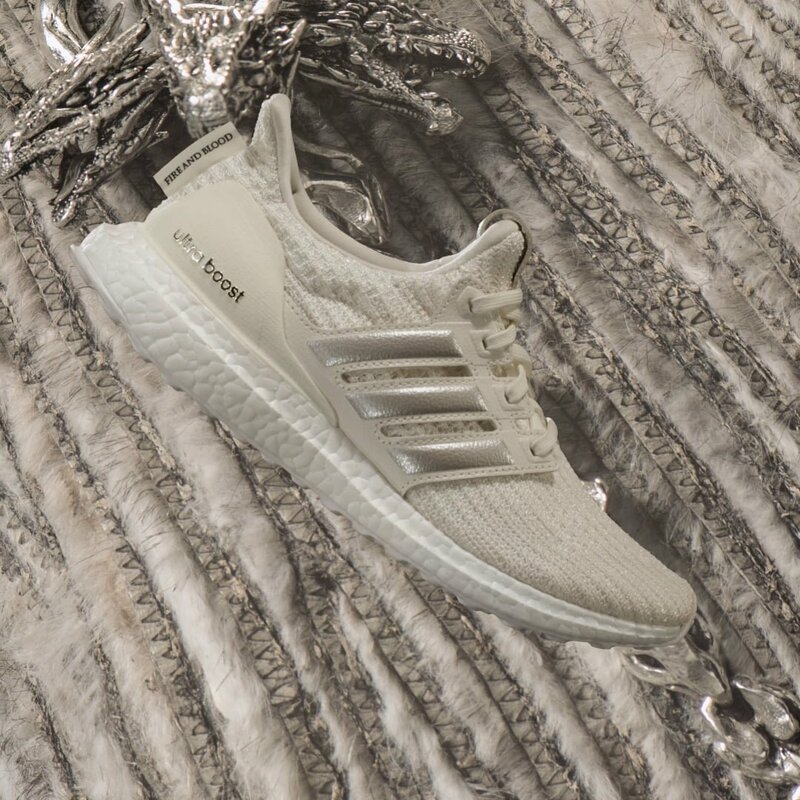 For a limited time only, an adidas x Game of Thrones Ultraboost in-store showcase including the famed Iron Throne has landed on our sunny shores. 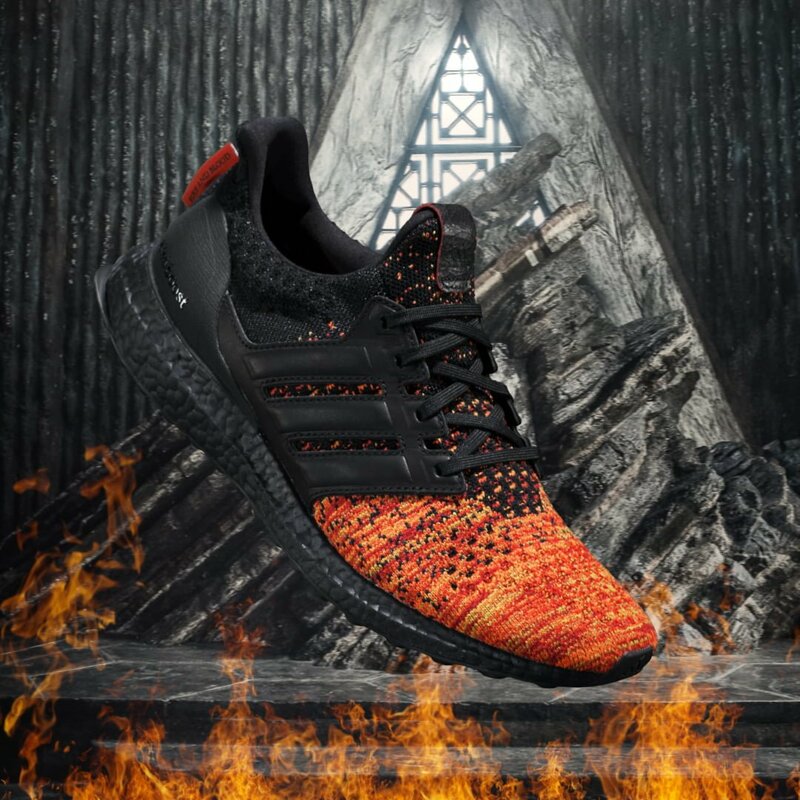 Fans are invited to lay their claim to the Iron Throne, only from 22 to 24 March, exclusively at adidas at Suntec City.